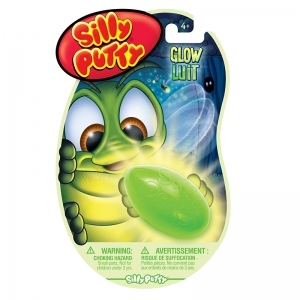 Original Silly Putty offers the same bouncy, elastic compound that has captivated kids since 1950. Packed in an egg-shaped container, this tan-colored Silly Putty lets kids mold, stretch, and play to their imagination's content. With its fun ability to act as both a solid and a liquid, Silly Putty encourages kids to experiment and challenges their imaginations. 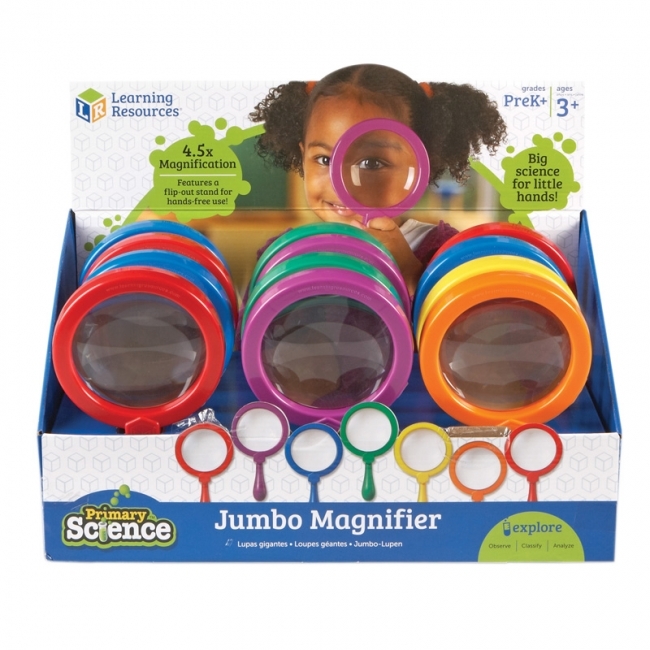 Roll it into a ball and watch it bounce, stretch it out to its limits, snap it into pieces, or mold it into various shapes. A proud inductee into the National Toy Hall of Fame, Silly Putty has captured kids' curiosity for generations with its versatile physical properties. 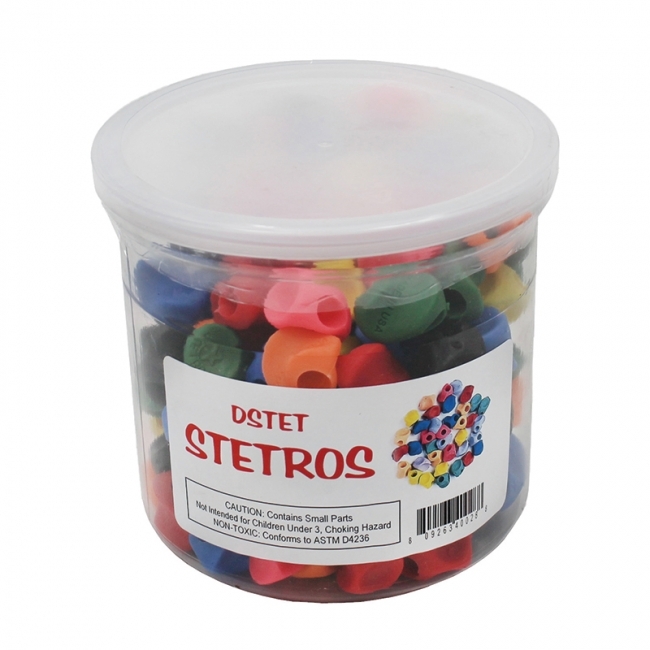 Whether you're a curious kid or a nostalgic kid-at-heart who is looking for something to fidget with, Silly Putty is sure to deliver near-endless fun and fascination. 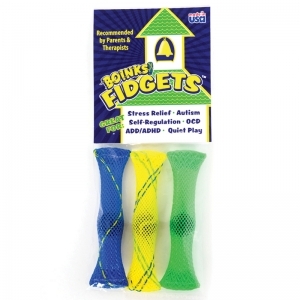 Boinks Fidgets™ are great in helping reduce stress. 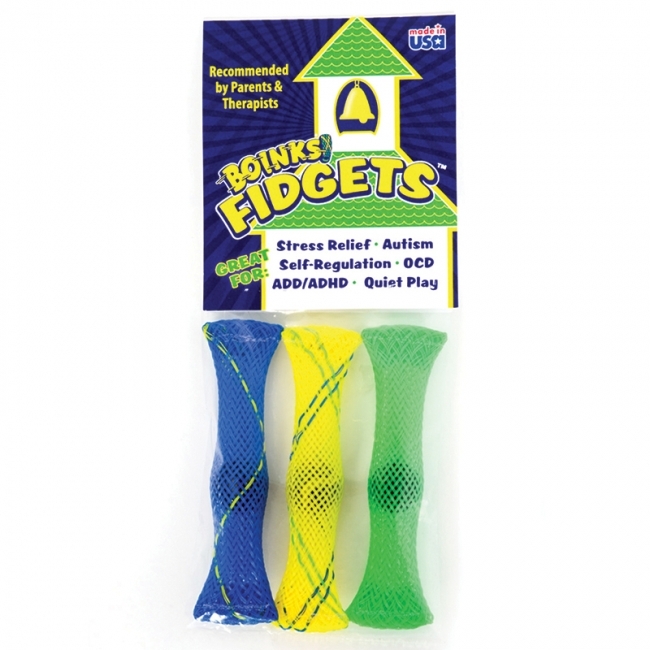 Fidgets™ can help with generalized anxiety disorder, ADD, ADHD, obsessive-compulsive disorder, dementia and autism. 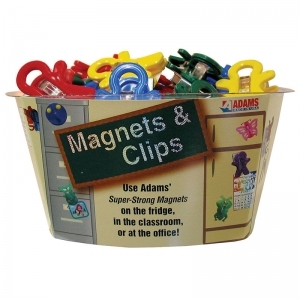 Fidgets™ can be used in a classroom, theatre, airplane, office or anywhere one needs to keep quiet hands. Boinks Fidgets™ are great in helping reduce stress. 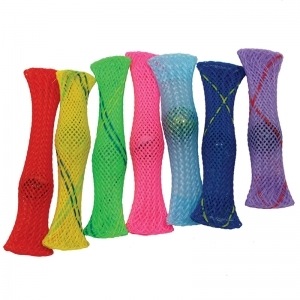 Fidgety fingers slide the marble back and forth in this tight tube of fabric to soothe anxiety and stress in the classroom, theater, airplane, office or anywhere one needs to keep quiet hands. 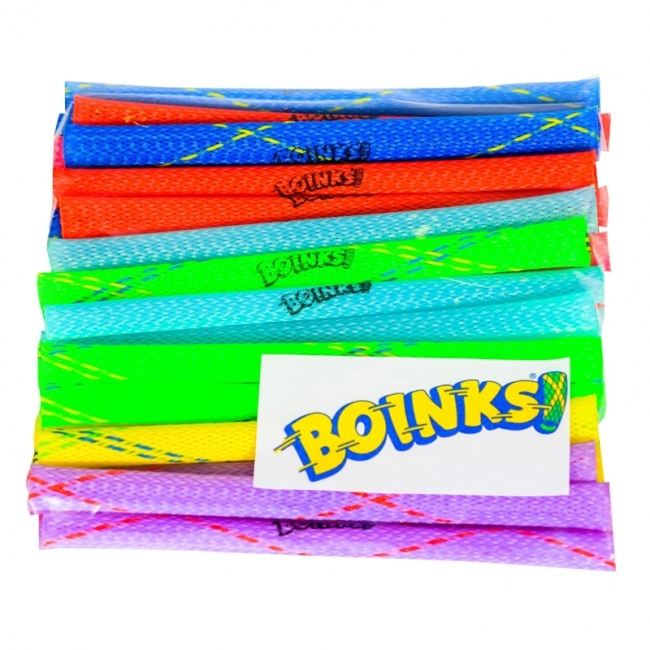 Boinks® are safe, durable, fun, fidget, stress relieving toys! Squeeze and shoot the "spring-like" plastic mesh tube up to 30 feet. There are dozens of ways to use them for play as well as multiple types of therapy. 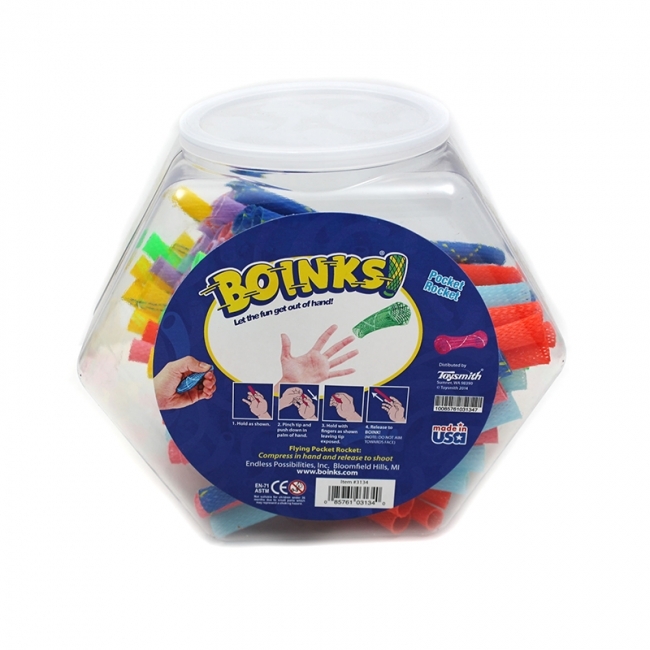 Created from the curiosity, imagination, and ingenuity that uniquely flows from young children, BOINKS have provided individuals of all ages with fun and fascination for nearly 30 years. Professor Murphy's Guide to Endless Possibilities is the result of a unique collaboration. Joyce Murphy, President and CEO of Endless Possibilities, Inc., is the driving force and entrepreneurial genius behind BOINKS. Dr. Prent Klag, Professor of Education at Southern Utah University, has a diverse background in science education, creativity, and curriculum development. Teachers and students alike will be captivated by the information and activities that are provided in this guide. 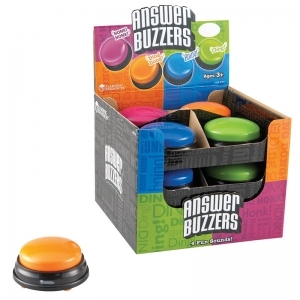 The power of teaching with BOINKS comes from their unique ability to link principles, concepts, and ideas into meaningful and active learning. Come explore the "endless possibilities." Each book comes with 15 Classic Boinks. 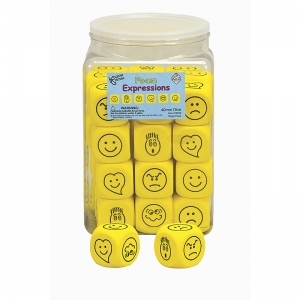 Emotions Dice. Tub of 36. 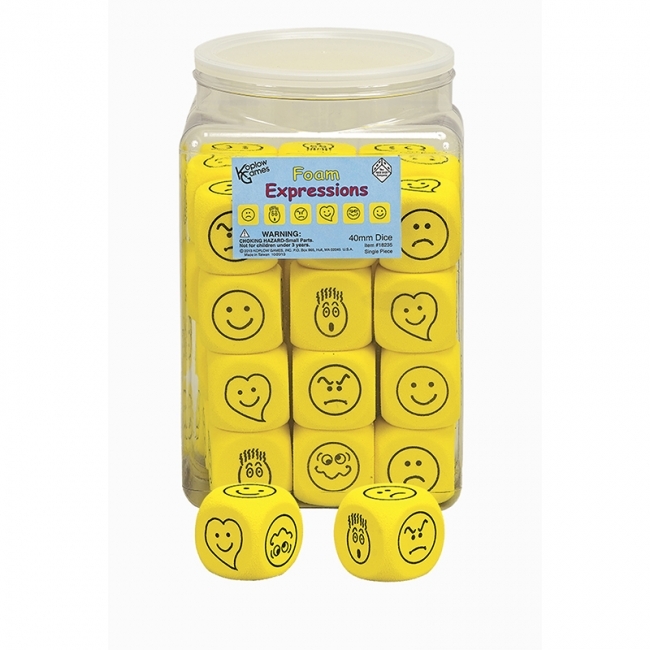 Provides endless opportunities for discussion about emotions. This stress ball stimulates senses as much as fine motor. 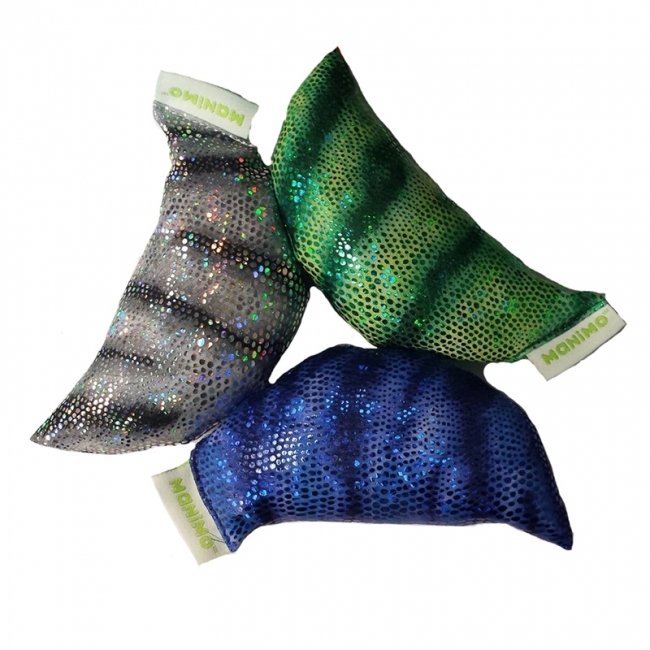 Made from sparkly Lycra for added visual stimulation they have an awesome texture and make a great fidget toy. Tough and durable. 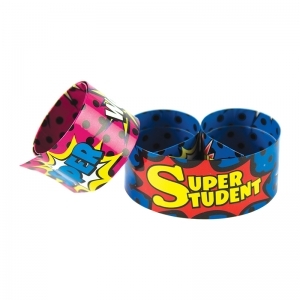 They are a source of comfort, help reduce stress and improve attention. Hand washable. Use this Manimo Half Moon Ball to evacuate your everyday stress. These stress balls have an awesome texture and make a great fidget toy. Extra tough and durable. 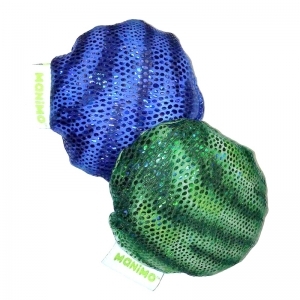 The color and texture of this ball will stimulate all your senses, so you can concentrate on a specific task or be attentive during a period of time. This is a large, comfortable grip shaped to position fingers correctly, keep the web space open and provide a wide area of contact with the fingers. Slap bracelets fit most wrist sizes and are a fun way to reward good behavior or build awareness for special events. Measures 9-1/2" x 1". 5 each of 2 colors. 10 pieces per pack.